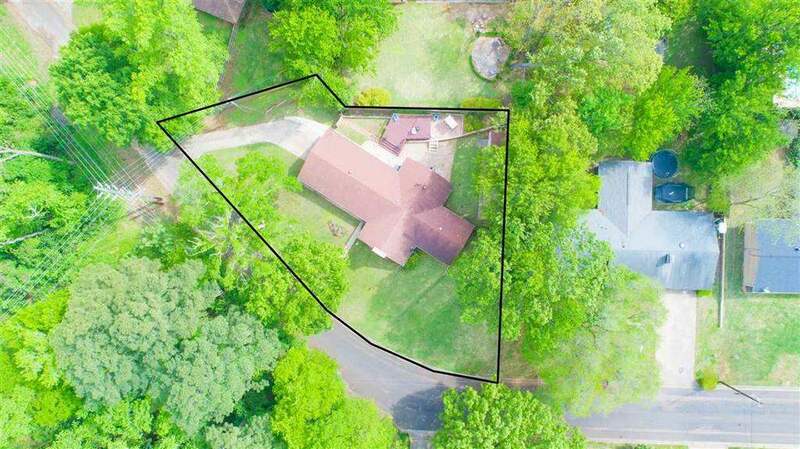 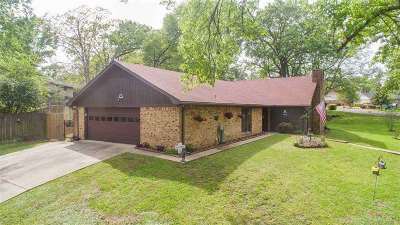 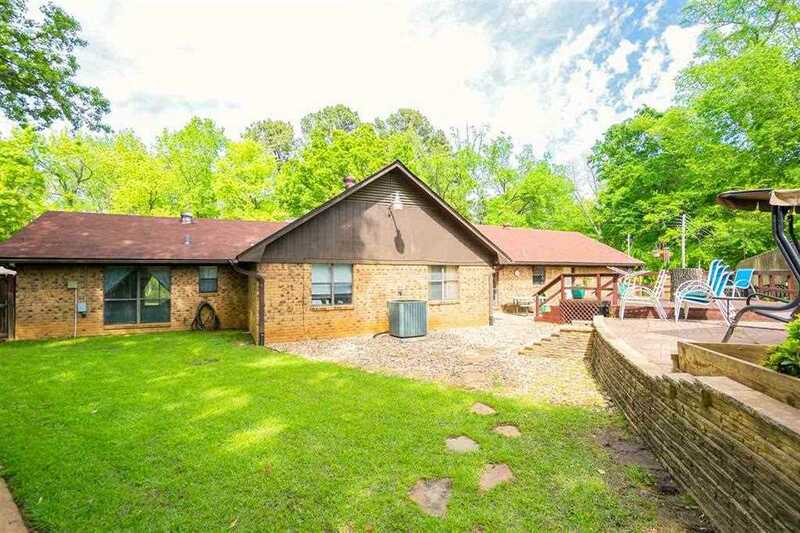 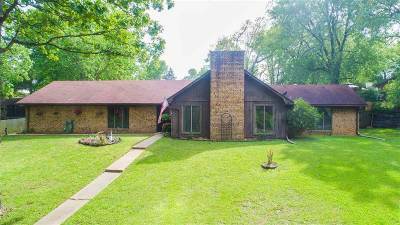 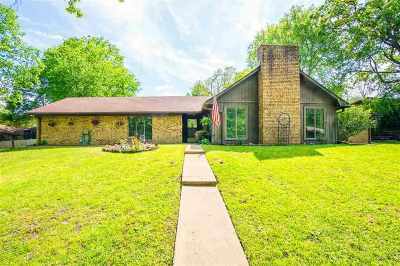 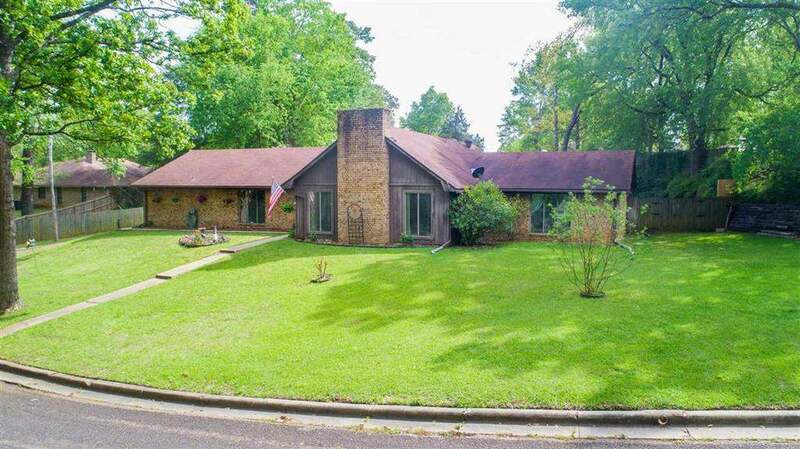 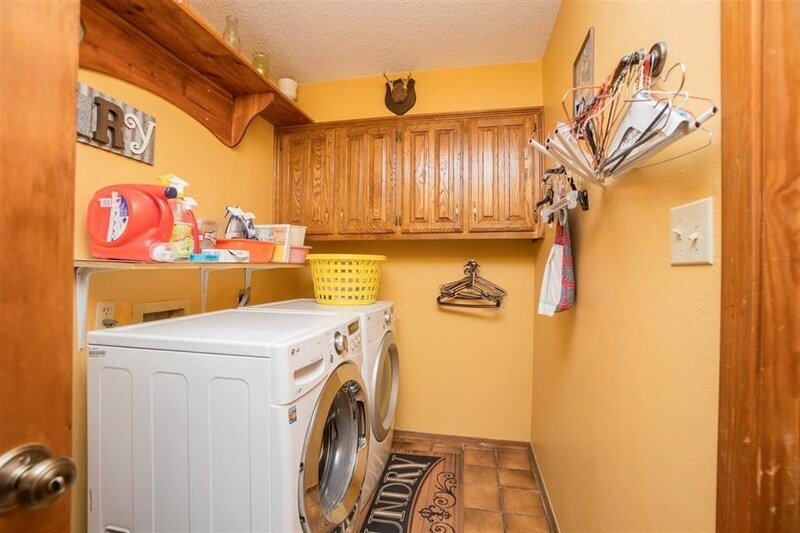 208 Hickory, Gladewater, TX.| MLS# 20190832 | Tracy McKnight of Gladwater Real Estate (903) 812-2183 | Gladewater TX Real Estate | Contact us to request more information about our Homes for Sale in the Gladewater TX area. 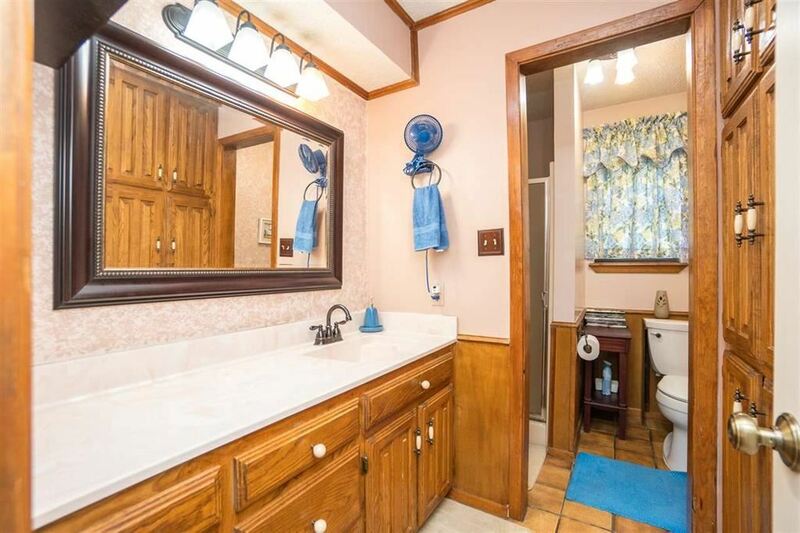 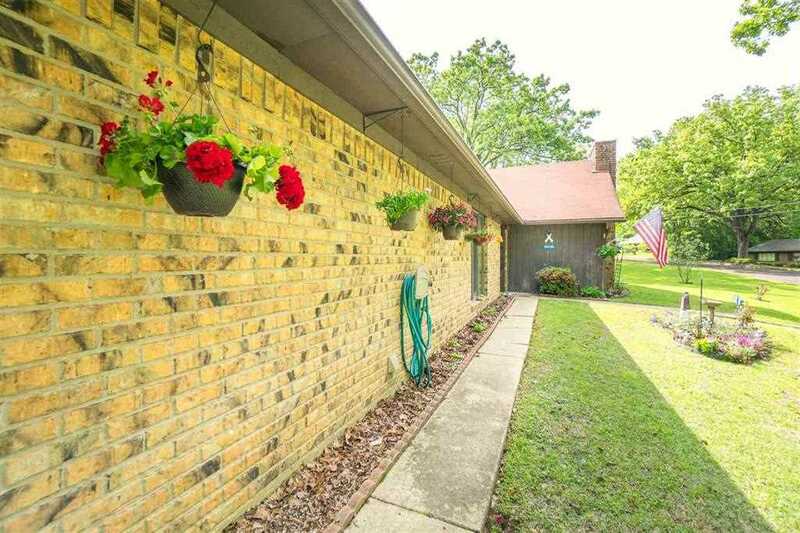 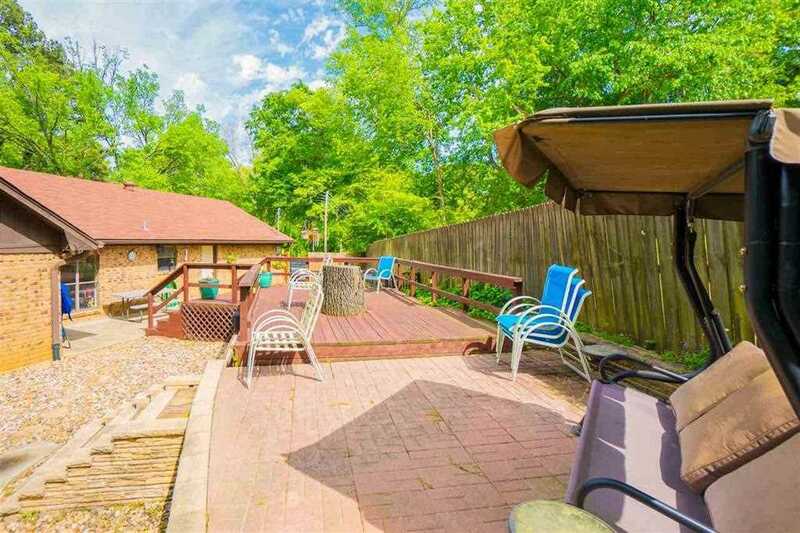 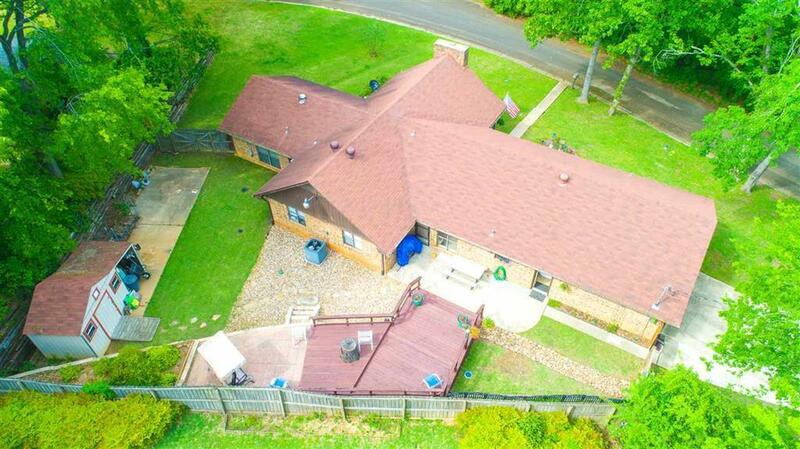 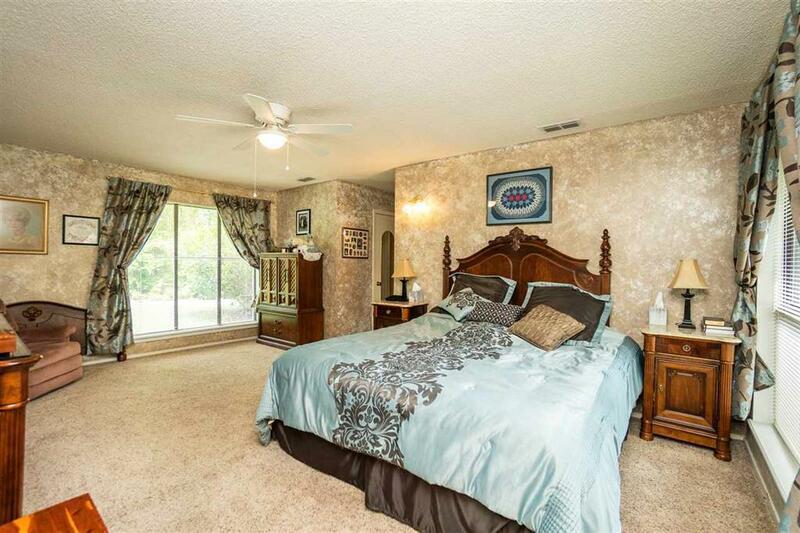 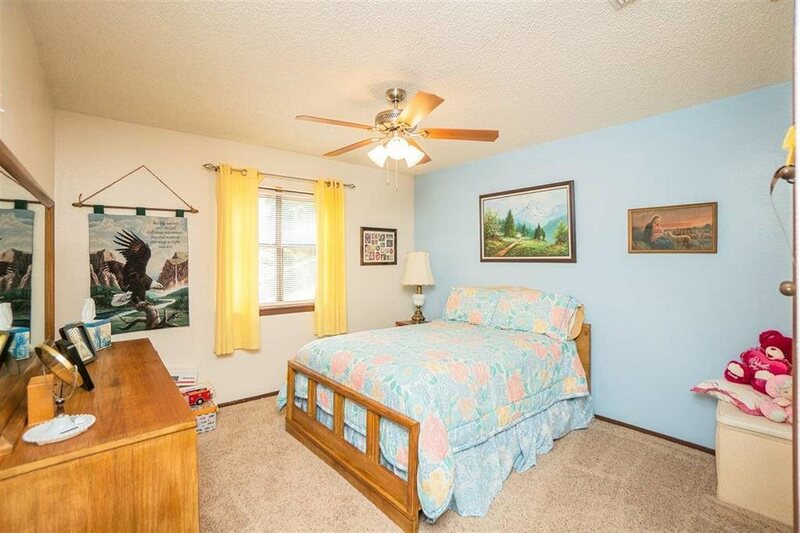 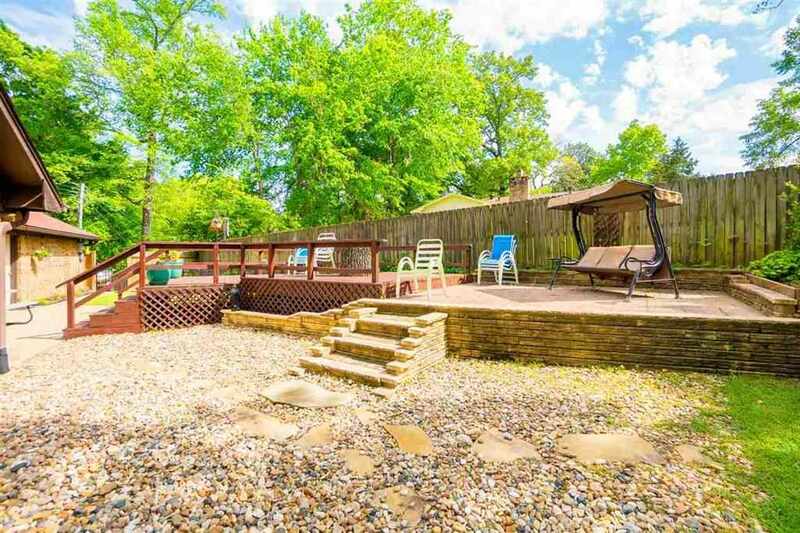 Absolutely beautiful 3/2/2 brick home in established neighborhood with many updates. 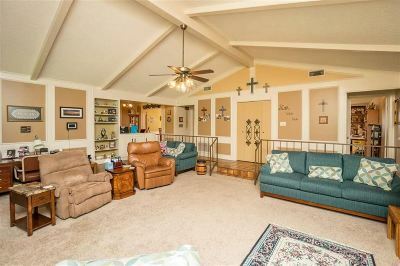 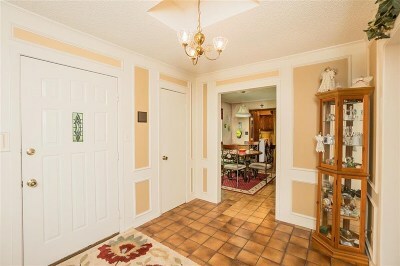 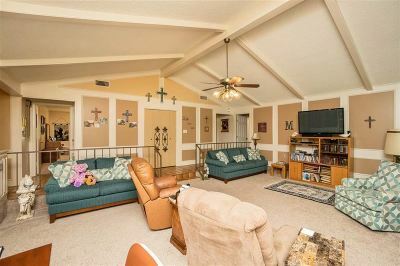 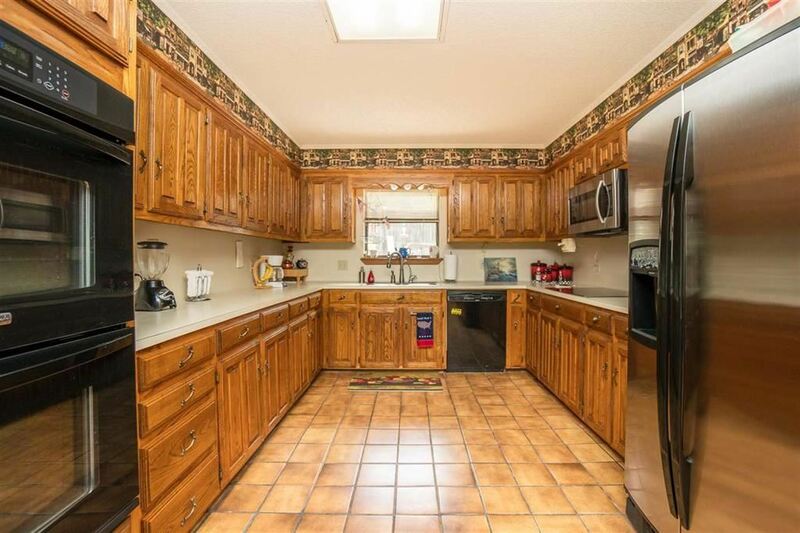 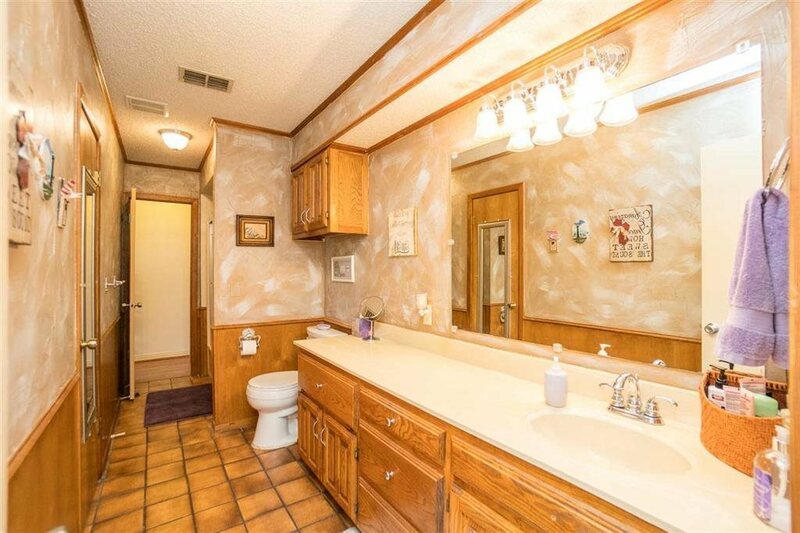 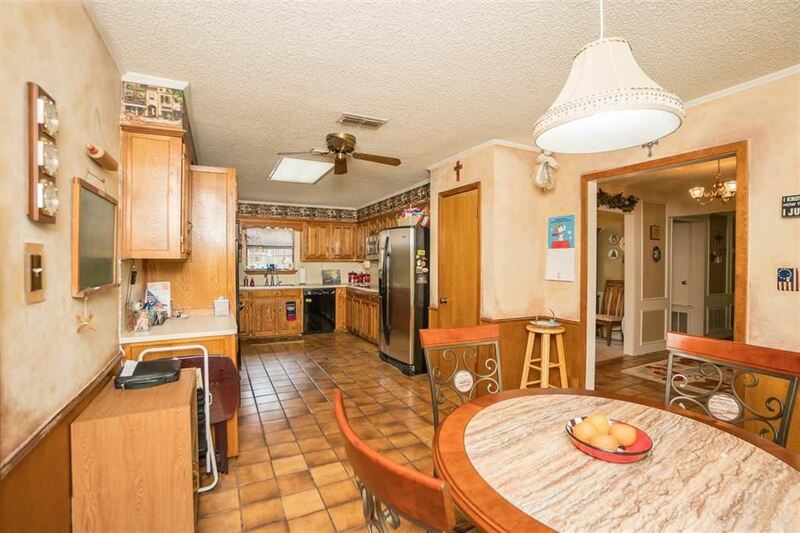 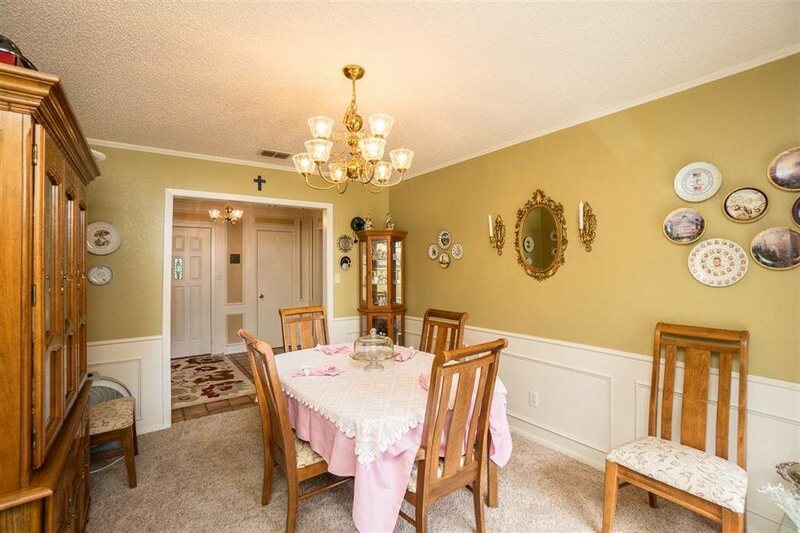 Large kitchen with lots of cabinets and breakfast room, separate formal dining, vaulted ceiling in living room with fireplace, large bedrooms, and a unique floorplan are what makes this home stand out from the others. 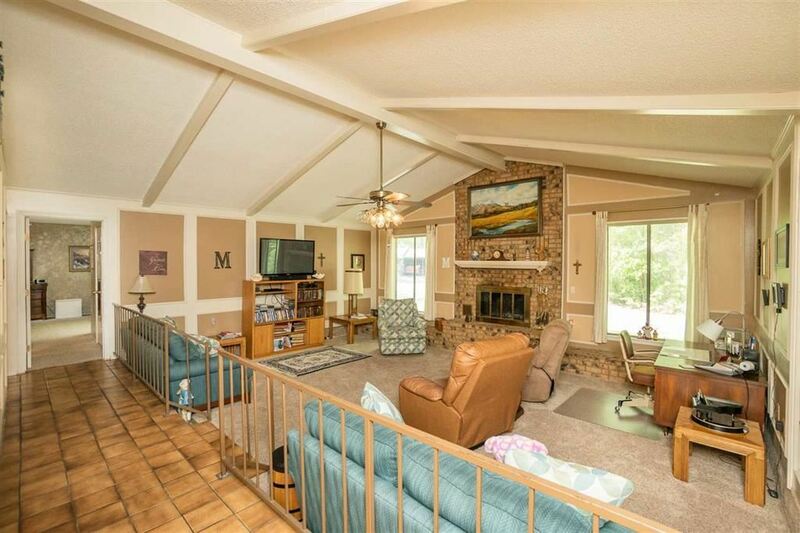 This home sits at the back of the neighborhood and has the country feel. 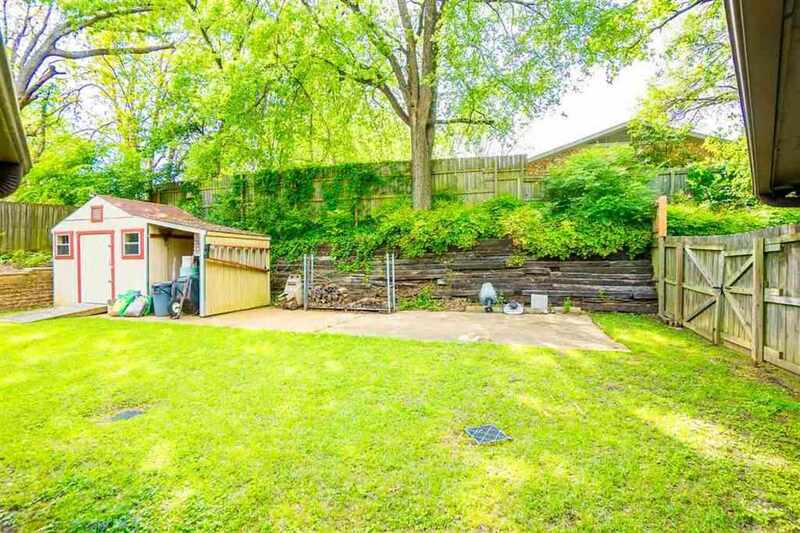 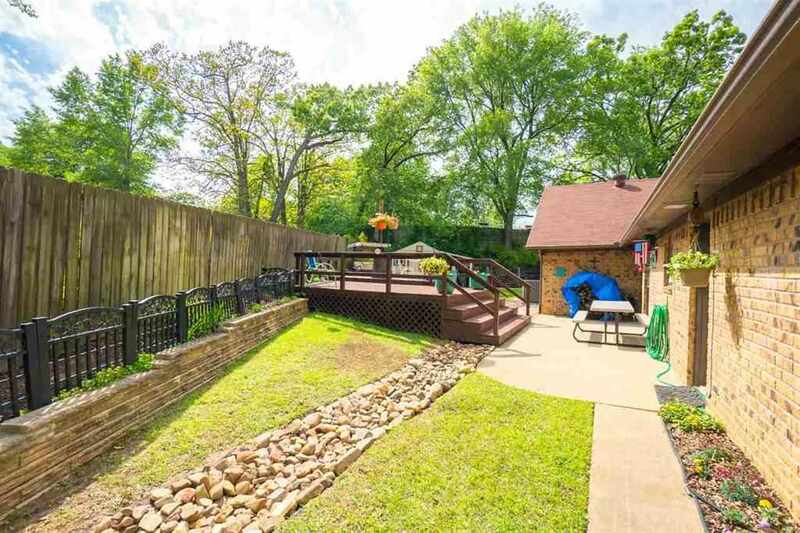 The back yard has been tastefully landscaped and has a "patio style" feel. 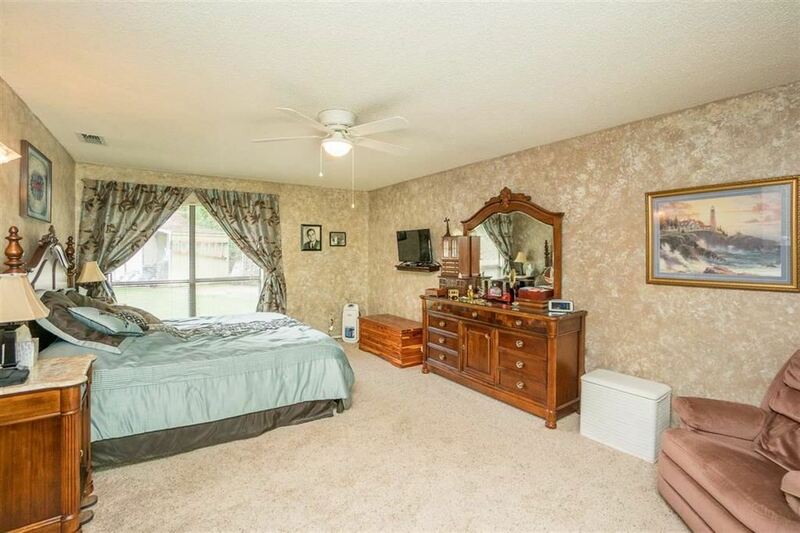 This is a must see.